Bring your eyes to life with the Awakening Eye Gel from Tammy Fender. Suitable for all skin types, the Eye Gel is designed to work on the delicate eye area, delivering hydration and a soothing sensation to tired eyes. 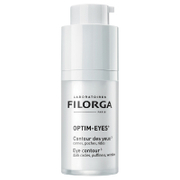 Formulated with a blend of hydrating Botanicals, Herbal extracts and Omega 3 and 6 nutrients, the formula instantly restores hydration to eyes, resulting in an eye area that is visibly firmer and protected. 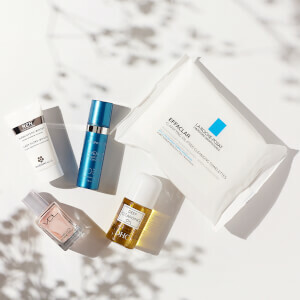 A concentrated combination of Elder, Chamomile and Rose Hip Seed improve the appearance of the skin’s elasticity and leave the eyes ultra-smooth and visibly clear. 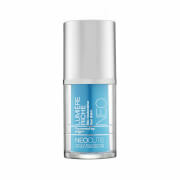 With the fingertips, apply a pea-sized amount around the eye area, gently patting the gel into your skin as it absorbs. 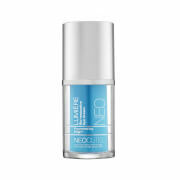 Use morning and evening layered underneath cream or serum.